It has been exciting times in Cape Town. From a city that lacked fresh markets we have gone from zero to a full 360 degrees, and it is now such fun to be a foodie in Cape Town!! As a foodie you absolutely need to try and plan to be in Cape Town over a weekend, as this is when the activity happens! 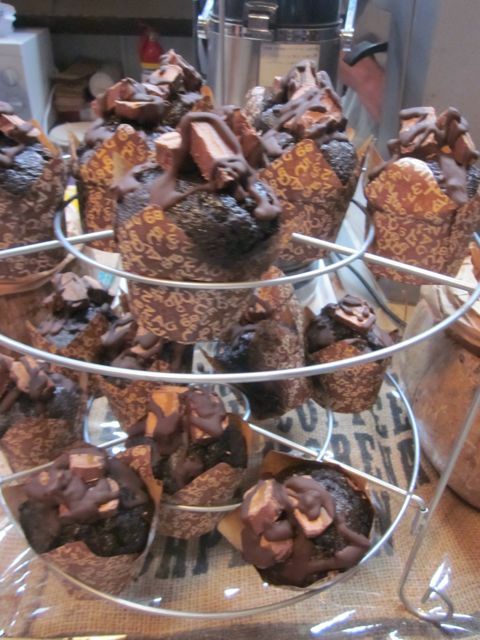 Below I am going to give you details of a variety of gourmet markets – but the first prioirties for a first timer need to be: The Biscuit Mill and then The Stellenbosch Market. With both of these you need to try and get there early. 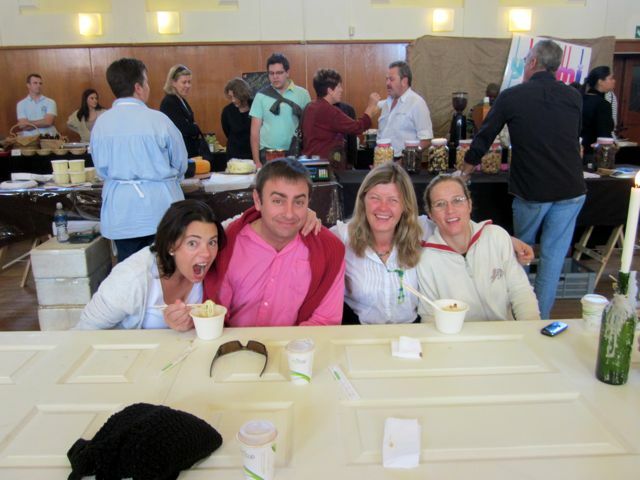 The Capetonians (locals!) have fallen in love with the markets, not just for the food, also for the social scene, so make sure you try to get there at 08h30 if you wish to have a place to sit and relax! 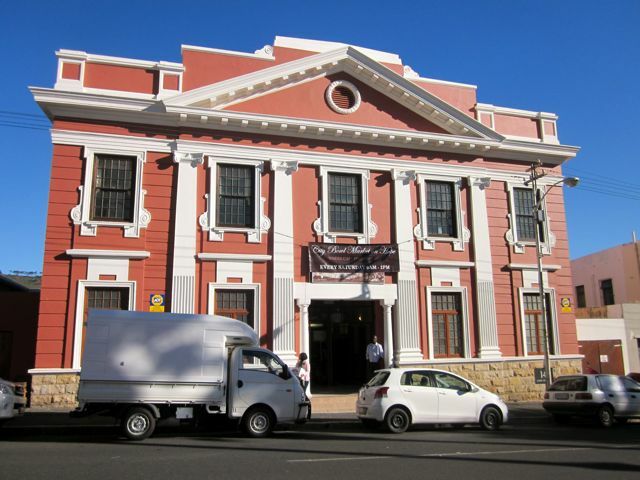 The Market at the Old Biscuit Mill – The building started out as an old biscuit mill and today the lovely old building is home to various eclectic and creative outlets. 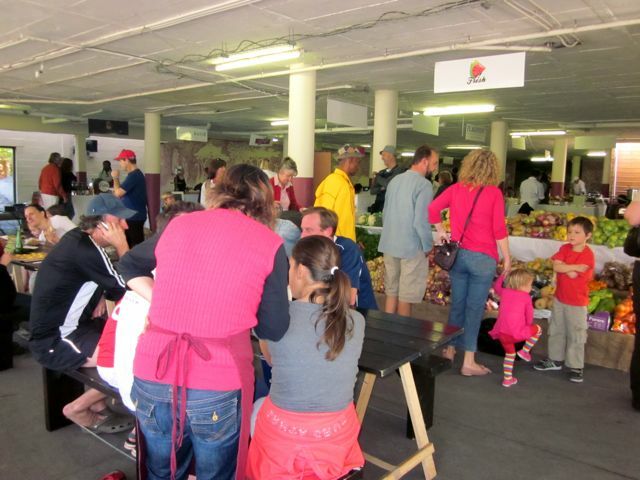 This small mall is open from Mon to Sat and on a Saturday is home to one of Cape Town’s best food markets. Not to be missed in the Mill Complex would be the artisenal coffee roastery, Oded’s store which is home to all sorts of sauces and pickled items as well as interesting fresh goodies such as hummus and eggplant pates as well as delicious rolls with home made sausages in them (pop in to taste – I almost walk away with half the store each time I visit! 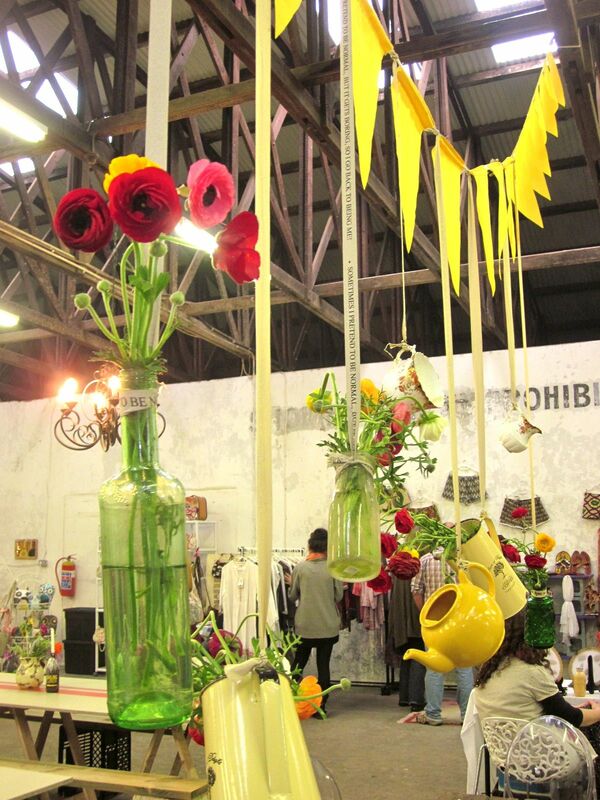 ), plus walk around to see the interesting creative stores such as Andile’s ceramics. On a Saturday you have the added bonus of having the market, as well as the stores to explore. 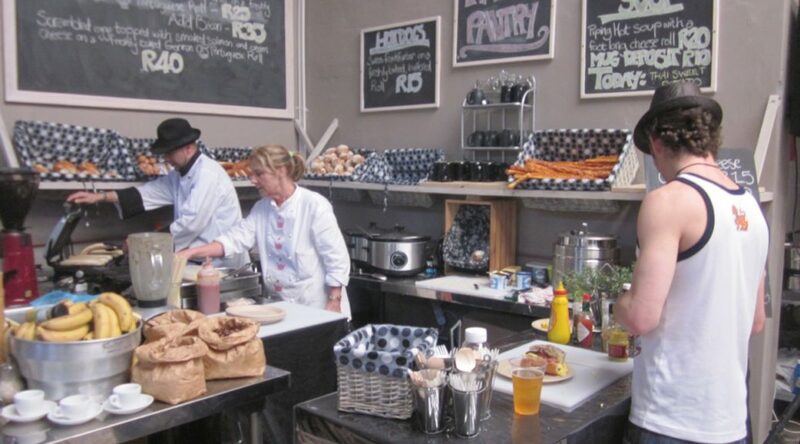 The Biscuit Mill attracts many of the best small artisenal producers from around the greater Cape Town region – goodies range from organic vegetables (buy their baby lettuce leaves – amazing), through to a couple of people doing freshly baked breads, cheeses, chaucuterie meat producers, biltong, cakes, fresh juices, local ciders, local wines, local champagnes (most sold by the glass! ), cocktail makers, live music, lots and lots of people offering tempting cooked options to sit down and enjoy immediately – from champers & oysters, through to Parma ham pizza’s. 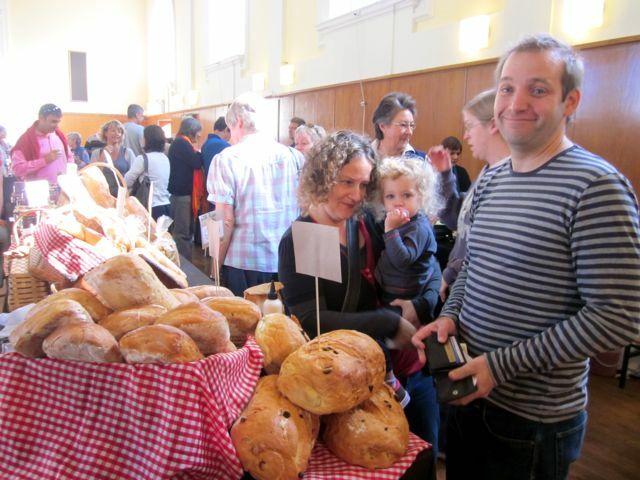 The result is a great combination of the opportunity to taste goodies, buy goodies to take home, buy delicious morsels to sit and relax and eat at large communal tables and the chance to just relax and enjoy a few drinks with your mates. 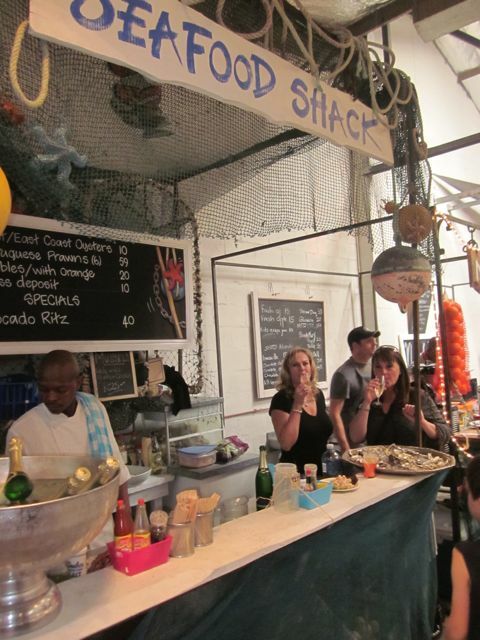 This was the first food market to open in Cape Town – and Cape Town fell in love with it. 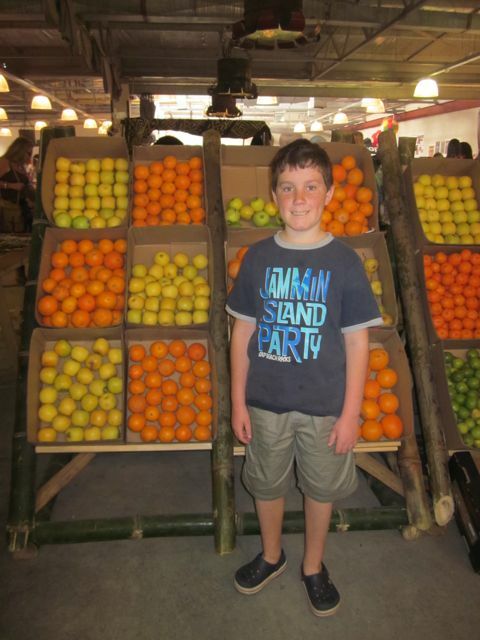 The love affair goes on, and as such this is the most packed market in Cape Town. It is great for people watching – but if you do not want to get squashed – get there early! 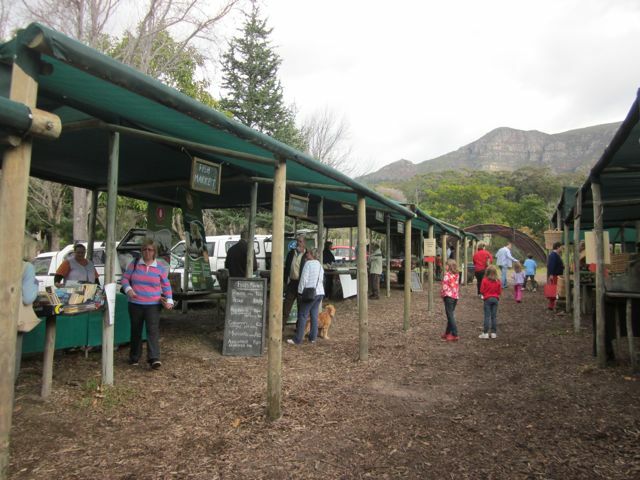 HOUT BAY: There are now two markets in Hout Bay, so if you go on a Saturday, you will be able to visit both of them. The Bay Food & Wine Market (under La Cuccina) – this little market was started by the owner of La Cuccina restaurant and two other locals. 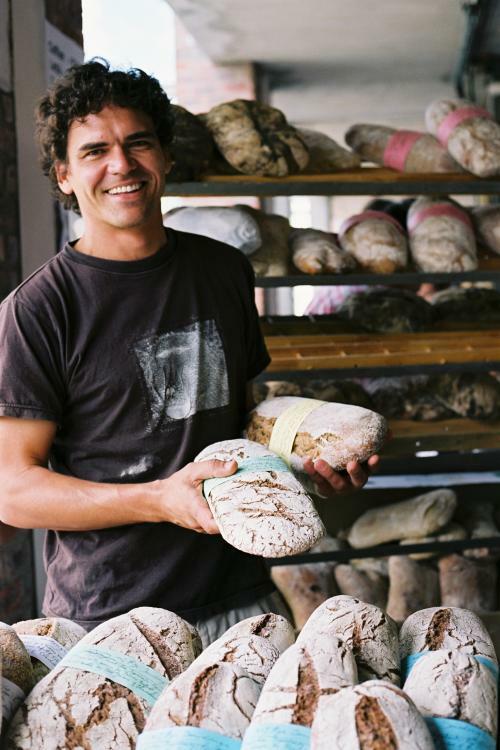 It aims to make the best of local produce accessible to the people of Hout Bay. 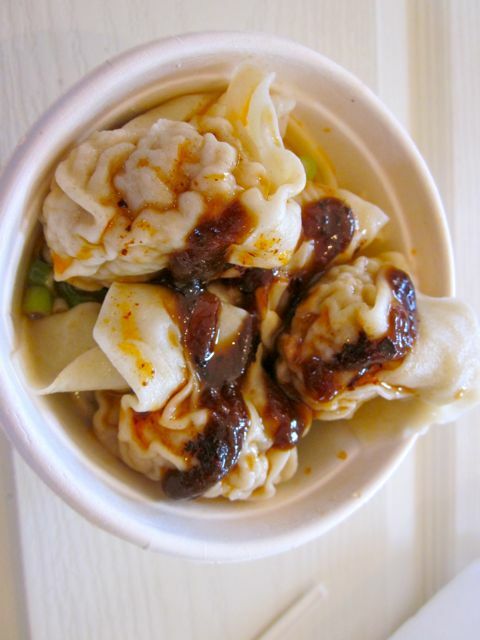 This is a completely foodie little market – there is nothing else to buy other then food! This little market blew me away. It is smaller then the big boys at the other markets and is less well known. The result was a wonderful experience that you could actually chat to all of the vendors. 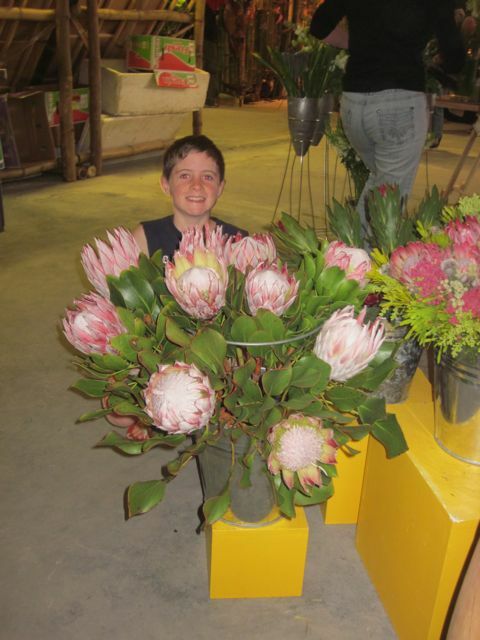 Each of the offerings were at a really high standard and it made you want to buy buy buy! Try and track down the pasta guy – he makes his own pasta with Italian flour, I had his pasta pockets stuffed with organic local beef for dinner after the market – it was outstanding!! 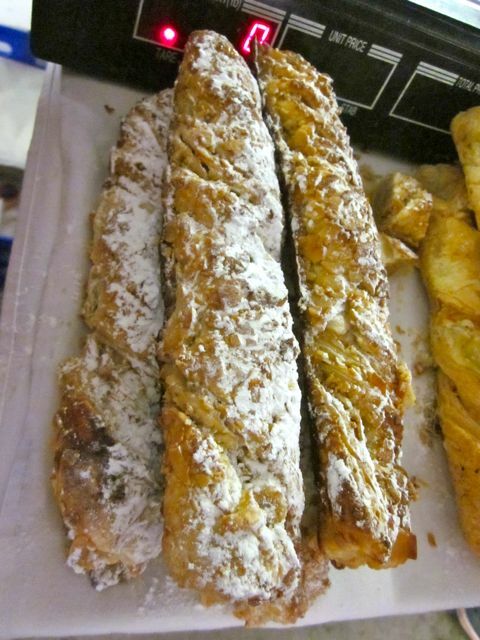 There is a wonderful man who has almond twist breads – look for them and taste them! 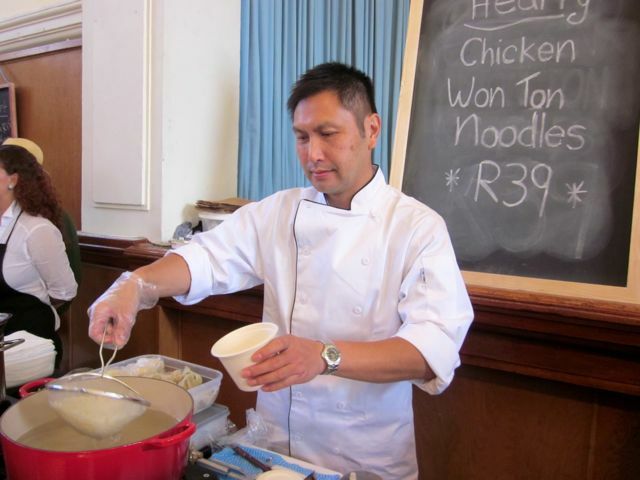 He has a cheesery in Newlands as well as a little restaurant. 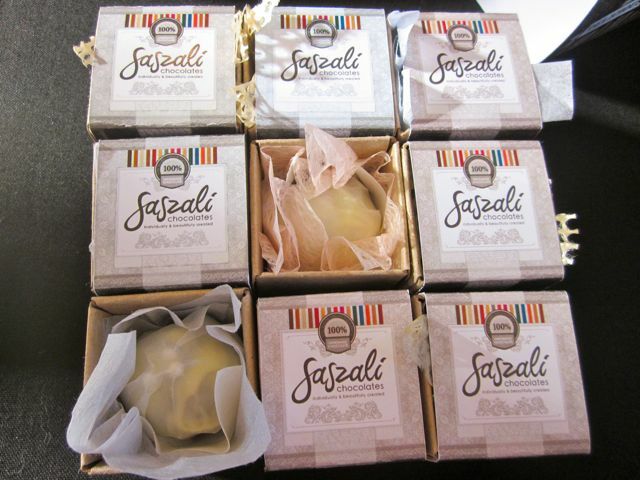 His cheeses were outstanding and also came home with me. 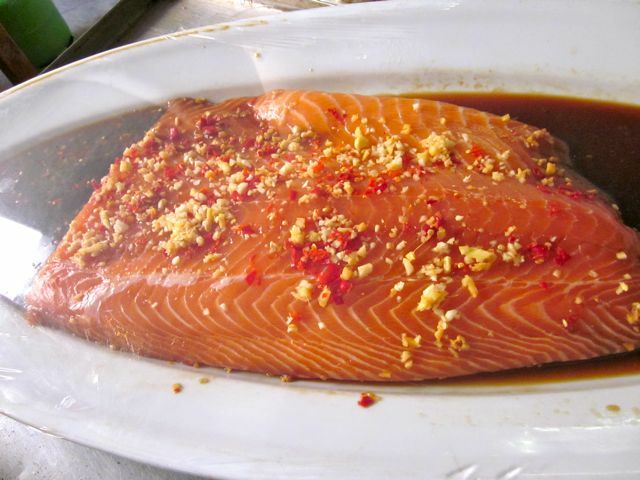 There is also a fish stand that looked amazing – they have a gas cooker set up and you can select prawns or salmon and have it cooked for you right there. I am coming back to sample it!! I had to hold myself back as we were visiting both Hout Bay markets in one morning. This market also has a communal seating area – so one is free to buy all sorts of goodies to try, grab a glass of vino and settle in for the morning. 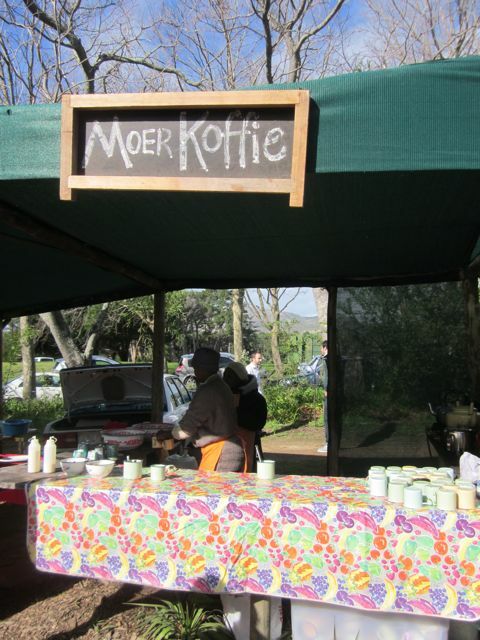 I would highly recommend you try this market as well as the new Hout Bay market if you are in the area. Every Saturday 09h30 – 14h30 and the last Friday of the month from 5 – 9pm. Address: under La Cuccina Restaurant, Victoria Mall, Hout Bay. (Note if you are coming from the direction of Llundudno, this is the first turn off to the left as you come into Hout Bay. Continue for about a block and you will see this mall on your right hand side). 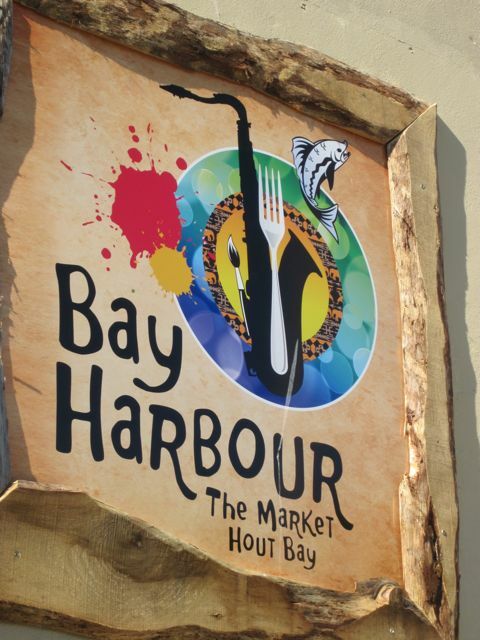 The Bay Harbour Market (location Hout Bay) – this is a new market that has recently launched. 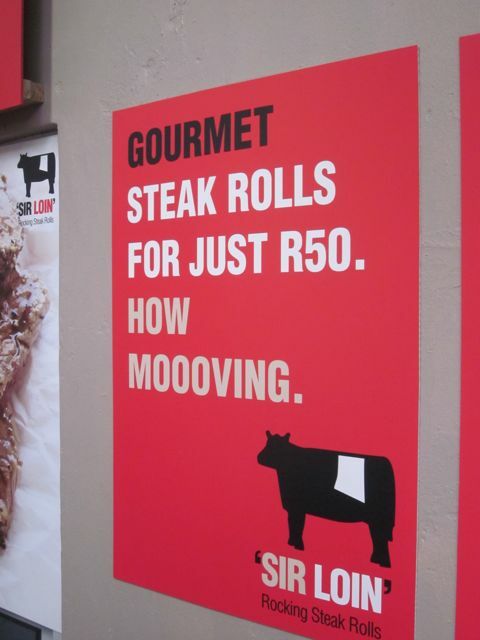 I can’t believe they chose a name so similar to the other market in Hout Bay – it is sure to cause confusion!! 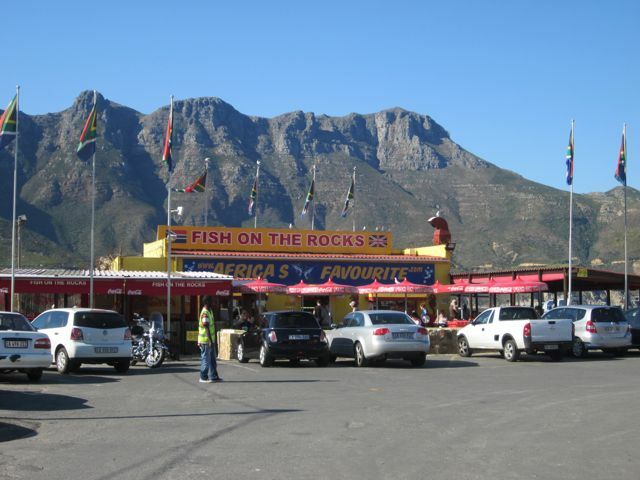 The location for this market is in the heart of Cape Town’s largest fish factory area and is just off the Hout Bay Harbour. This is the area where most of Cape Town’s fish is packaged for the local and export market – and oh boy when you park – you do smell it!!! 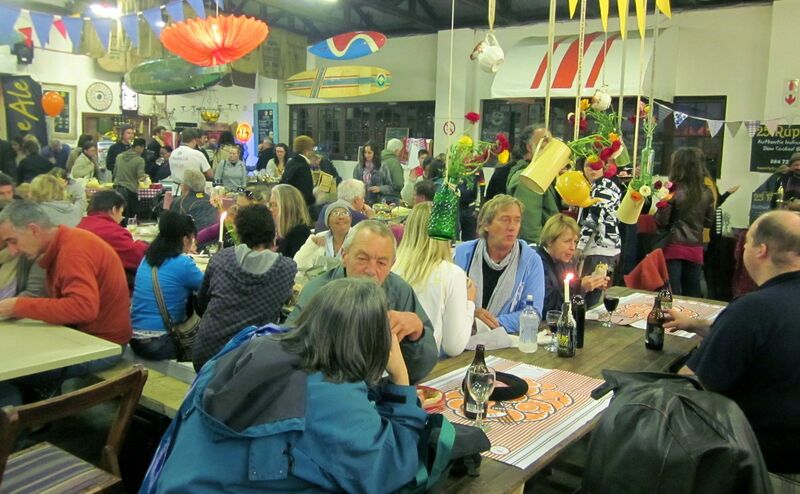 The market has taken over one of the large fish factories and transformed it into a wonderful space. This location is great as it is not weather dependent. The weather in Cape Town is always tricky, in winter we have rain, in summer we often have strong winds. 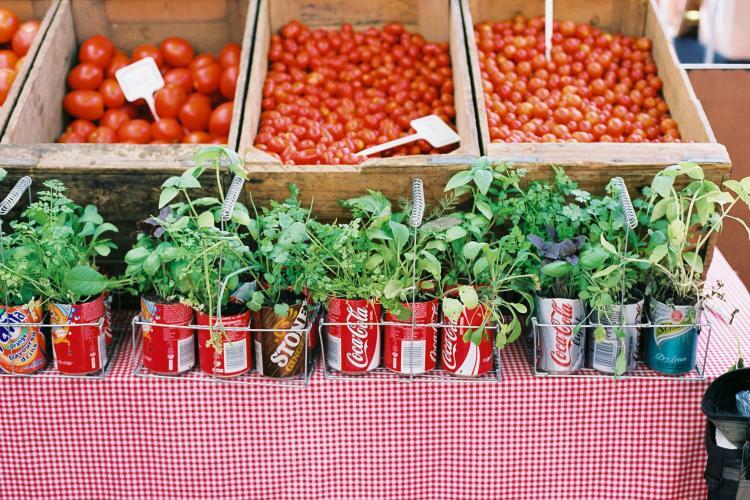 The market is a fresh take that combines wonderful creative shops with the artisenal “foodie” market trend that is firmly taking over Cape Town. It is definitely worth putting on your list to explore as there are lots of fun stores, then head into the food section and grab a bite to sit and relax with your friends. They have a nice little kids corner for playing, wonderful fireplaces for winter to make the place cozy, lovely tables for relaxing and eating – when I was there it was packed though! So perhaps the advice of going early is good again! However with them open all weekend, perhaps people will spread themselves out a bit more then the other markets. At this stage everyone is flocking as it is brand new. They have done a good job – the setting is nice, it feels funky and creative inside. They have bands that play and the whole thing just feels quirky. I think they will be a success and I do think they will soon be firmly on the “to do” list of those visiting Cape Town – which is their mission! To summarize, I would highly recommend a visit! Open: Currently: Sat 9 – 5pm & Sun 10 – 4pm In summer it will also be open on a Friday (5 – 10pm) For directions click here. Or simply follow your nose – drive to the end of the harbour – when you can’t drive anymore – you are at the market! 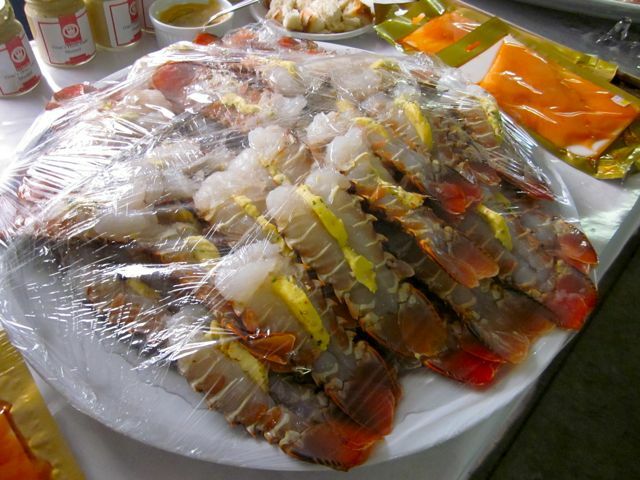 For the locals – it is next to Fish on the Rocks. 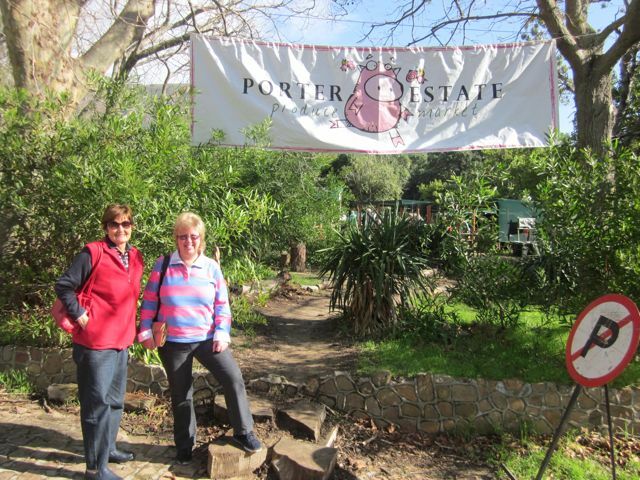 Porter Market – Tokai (Southern Suburbs Cape Town) – this is the quintessential family & dog friendly market (must be on leads). I visited it fairly recently, and as it is an outdoors market, I got the impression that some of the vendors were not there due to the fact that this is a risky market to commit to for winter, as it is weather dependent. There is loads of space here for the kids to run around and a wonderful play area (jungle gyms/ropes etc) behind the market stands. This market had some really nice stands, a few mediocre stands and oddly enough – not a lot of stands to chose from to grab something to eat while you are at the market. I arrived in good form – starving – and struggled to find an appetizing option of cooked items to sit down and nibble (my usual strategy with all of the other food markets). I did manage to buy an excellent dry Italian style sausage (Pierre’s Sausage stand) to take home and some interesting yoghurt balls done with chilli. I think that I will need to revisit this market in summer to get a proper feel for it. I loved the outdoor rustic setting – it felt like the ultimate hippy shopping spot! It is very relaxed and there are kids and dogs and parents chasing kids! The drive there is also awesome, you head past the forests and end up on a farm – note that there is a small entrance fee to get in, plus that you will need a few extra rands to tip the car guards once you are inside. The property is gorgeous and this will work well to visit with friends with kids. 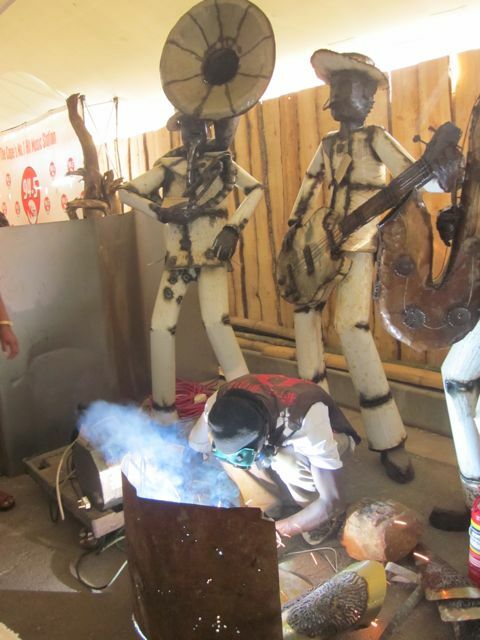 Make sure you try the Moer Koffi (Coffee) – this is the local way of making coffee – and to me it resembles drinking mud! None-the-less an interesting local food experience! Open: Saturday 9am – 1pm. Directions: click here. City Bowl Market on Hope – this is a little market located in the suburb just above town. We headed down there with a group of friends on a Saturday and had a really enjoyable time. The market is small and as such it does not take very long to peruse the stands and check out what you would like to buy later and eat now! I found the fruit and veg stand a nice standard and offering great value for money. For breakfast I had a slightly adventurous chicken won ton with noodles, while the others had some extremely delicious brownies. 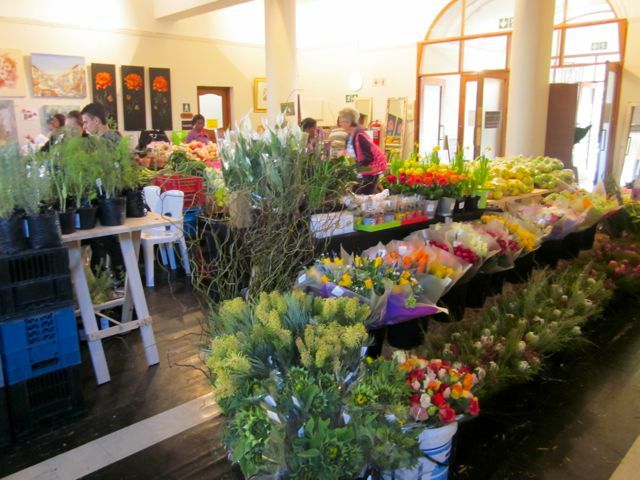 This market is located in a gorgeous old Cape building, and being indoors you are quite safe from the weather. They have also done the communal seating area and the atmosphere is fun and relaxing. My opinion is that this is a lovely local market for those in the city to stroll down to and explore. It is small though! So don’t expect to do all your grocery shopping here! 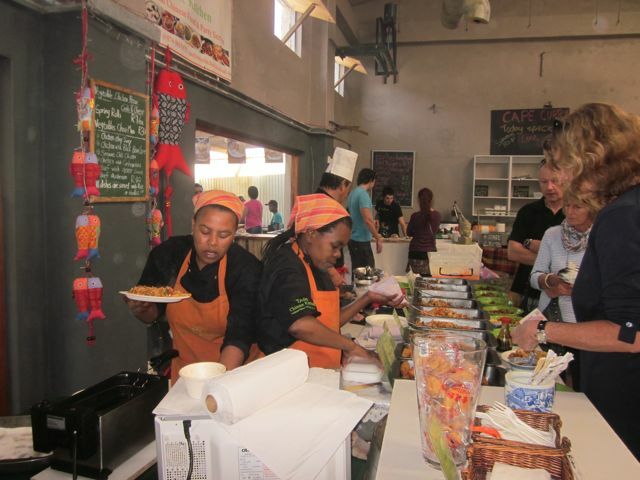 EarthFair Food Market – located in Tokai (Southern Suburbs) and the city – St Georges Mall. Sadly I need to return to get pictures of this market!! 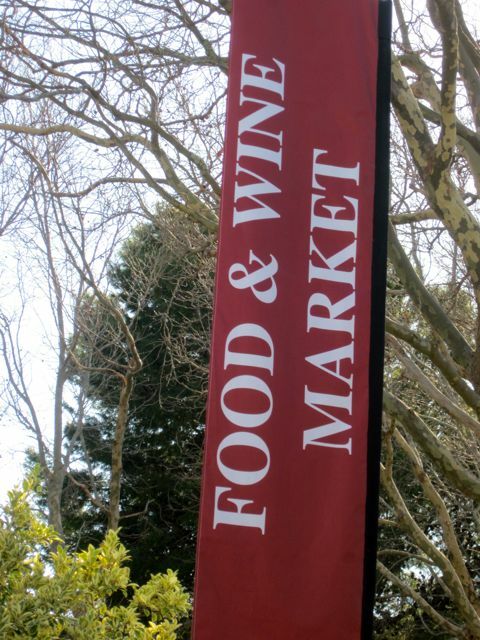 I visited the Tokai branch of this market a few weeks ago and absolutely loved it. 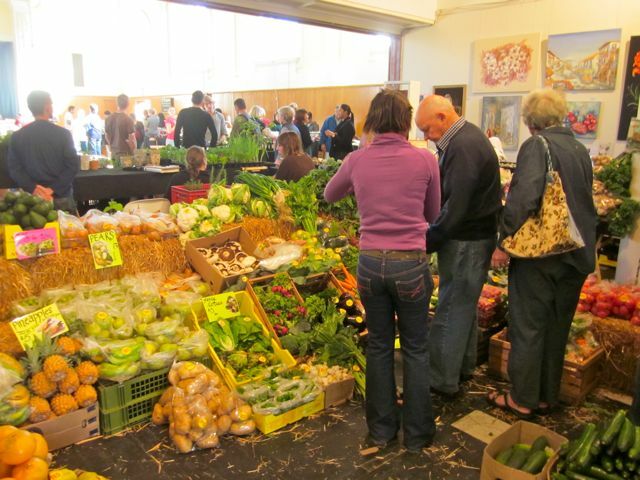 The market is indoors – so once again they are not at risk due to the weather. 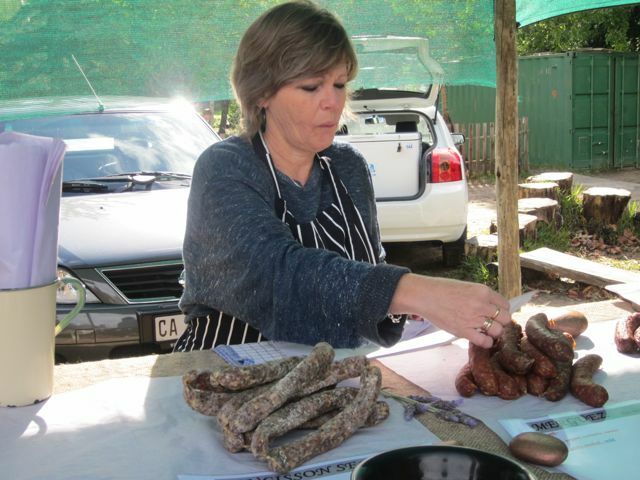 Their website explains that they are trying to create a home for artisan food producers and give the small vendors a platform to sell their goods. They wish to make us more aware of where our food comes from and to provide an experience where people return to do their food shopping on a regular basis. They skipped out one of my favourite parts! It has a lovely feel to stay and have a bite to eat. They have a wonderful organic wine & beer stand that allows you to pair up with a drink that will work with your choice of food. I really enjoyed my visit – I bought delicious home made fish cakes, extremely delicious olives (repeat purchase as I had come across the vendor elsewhere and knew they would be amazing – they were!). This is a fun spot to meet up with friends to shop. 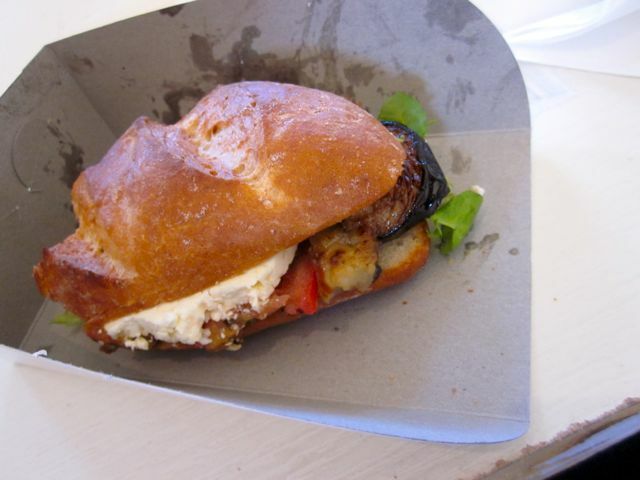 Note that they are medium to small in size – but from what I could see – great food vendors – so definitely worth a visit! I will have to put the town one on my list of places to check out soon! 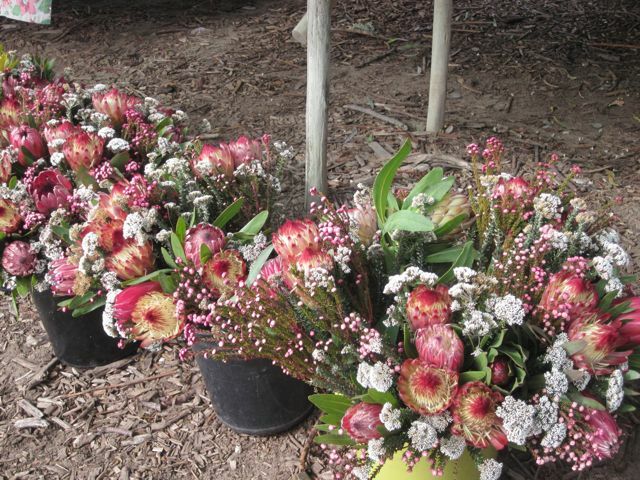 Opening times: Tokai – Saturday 9am to 2pm & Wed 3pm – 8pm. St Georges Mall (City): 11am to 5pm (strange times!! Possibly they are getting people who pop down during the day from their offices to shop???). Directions and maps: click here. 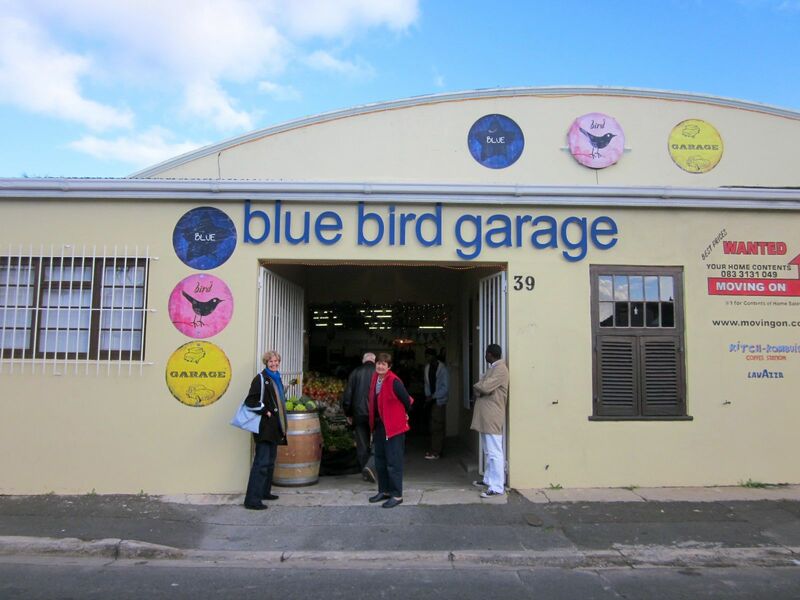 Blue Bird Garage Food & Goods Market Muizenberg – I finally made it to this little market on Friday! Who knew it would have to be planned so far in advance to find a friday that I was free! 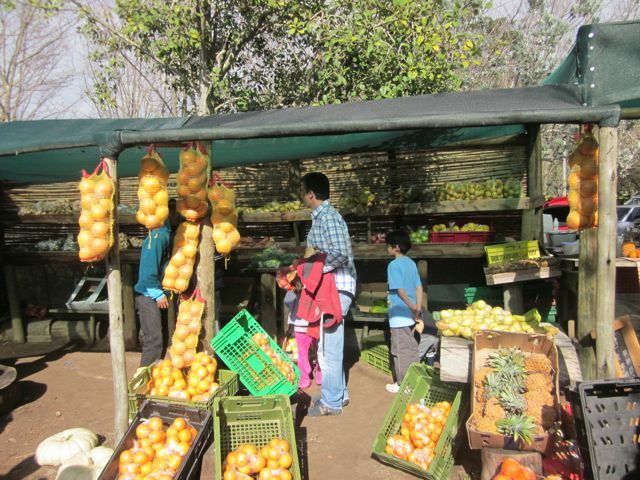 This little market is more of a social market then a fresh goods market. People come to meet up with friends, have a few drinks, have dinner and listen to the live music in a very funky slightly bohemian hall. Most of the stands offer food for sitting and eating there – there are a few that offer odds and ends to take home and a few clothes and bags to be bought too. The whole place has a slightly hippy feel to it! Note that if you can get there early, it is a good idea as you will then be able to secure your table for the evening. After 6pm – the chances of getting a table are slim! After forcing my Mom to circle the market a few times, we finally decided to have try the lamb moussaka Egyptian recipe from the Egyptian family who own a restaurant in Muizenberg next to the swimming pool at the beach. 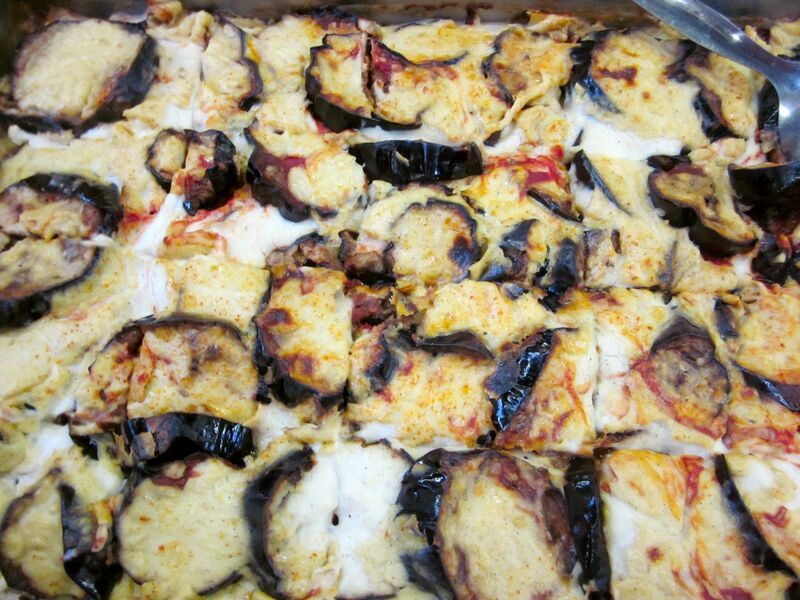 I admit to being swayed by the fact that it had lots and lots of aubergine in it! I love Aubergine. It was served with a wonderful garlic paste, a garlic tabbouleh salad, a home made hummus (strangely enough with no garlic in it!) and a saffron rice. It was as good as it looked and the condiments were amazing – I am going to try and find these guys in Muizenberg next time I pass and stock up! We also had a Thai curry – which was extremely mild. This was rounded off with us sharing a baklava (excellent), carrot cake (wonderfully moist) and a soft cheese (from Imhoff Cheesery) with a bagel (no idea what stand it came from – but it was perfection – wonderfully chewy – just how a good bagel should taste!). Overall it was a lovely evening – I would definitely recommend meeting up with friends there for a fun evening! Note it is really really small in comparison to many of the other markets. 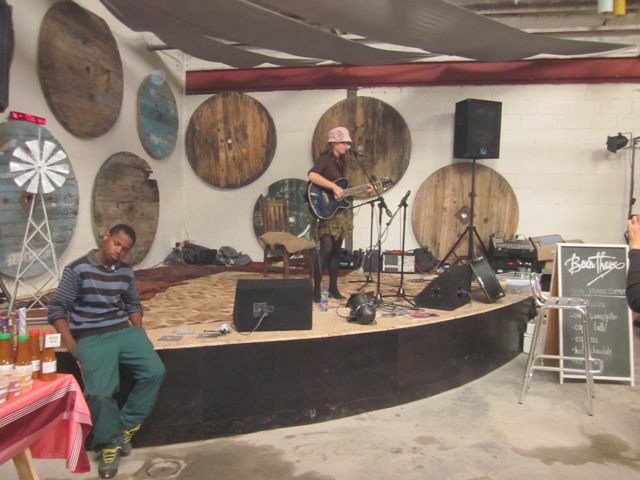 Open 4pm – 10pm FRIDAYS Address: 39 Albertyn Rd Muizenberg. Click here for directions from their facebook page.